Marie Messenger breaths life into lumps of clay. Her delicately modeled figures seem to be mid-sentence, pausing pensively before going on. Messenger uses a Raku method for firing her ceramic figures. Mostly self taught, Messenger moved from the UK to continue her art work in Grenada in 2002. 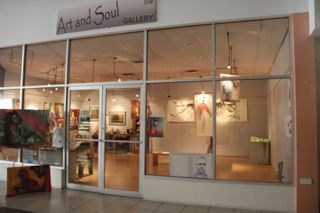 Since then she has been an active contributor to the Grenada Arts Council shows as well as exhibiting in the US, UK, Trinidad and South Korea. 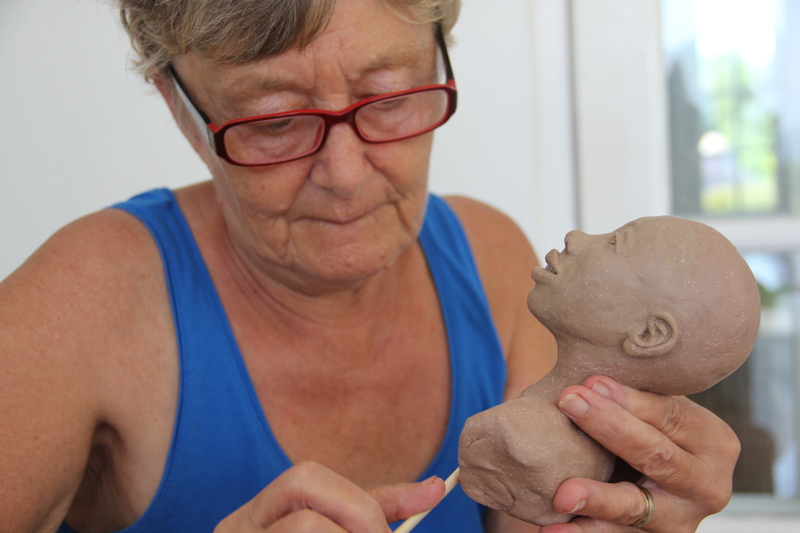 Marie Messenger–an artist who shows her heart in every sculpture.